Winnipeg's Best 5 Pin Bowling Alley! Bowling is one of Canada’s top participation activities with millions of people bowling each year. Academy Lanes is dedicated to providing the BEST ENTERTAINMENT VALUE in Winnipeg, Manitoba. 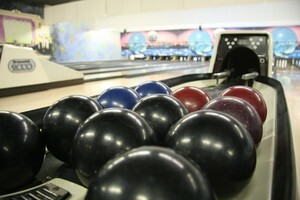 Our modern bowling centre has kid friendly bumper bowling lanes and small shoes for kids. And because we are a 5 pin bowling centre, our bowling balls are all small and light-weight! Whether you’re looking just to bowl a couple games with friends and family or you want to join a bowling league, Academy Lanes is the place to be. Should I bowl by the Hour or by the Game? Our hourly rates before 8:30 are geared towards families and groups. In one hour ($38/lane), nearly every time, four people can bowl 2 games each (which would cost over $60 by our game rate). The exception being if you have small children or really slow bowlers, you might want to pay per game. Call (204)488-0000 for lane availability. 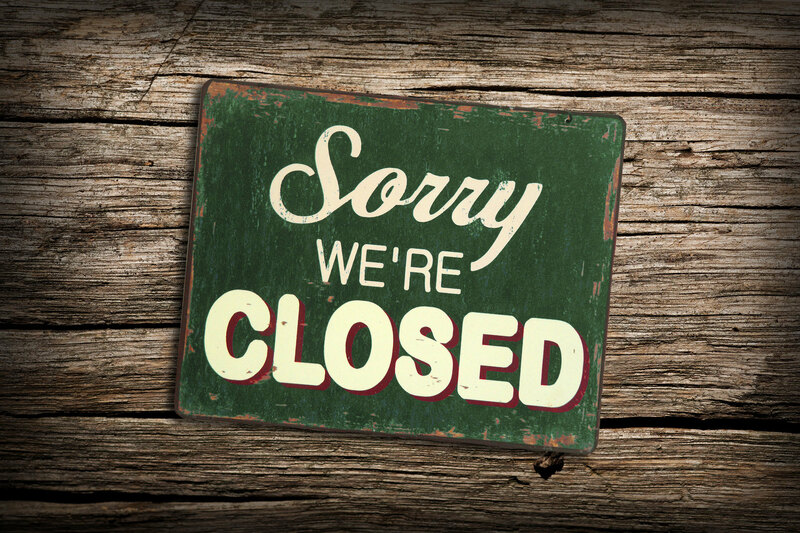 Closed to move to Uptown Alley!